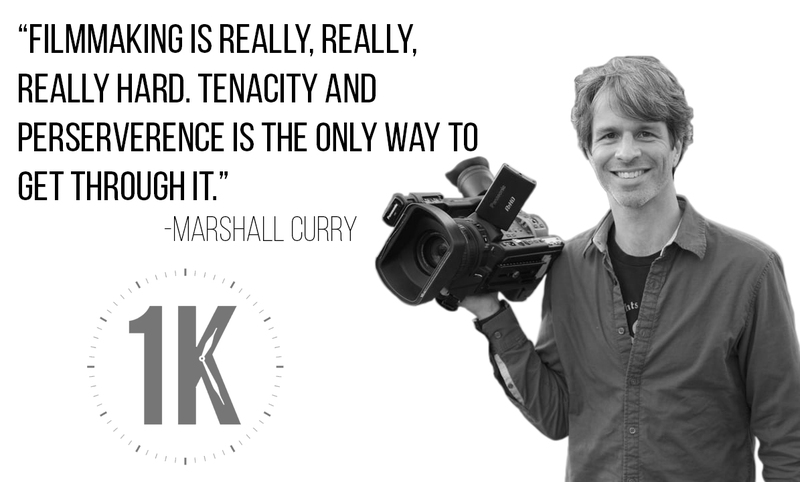 Marshall Curry is a two-time Academy Award nominated filmmaker who excels in the field of documentary production. He received his first nomination for his political documentary Street Fight, which chronicled the mayoral campaign of now U.S. senator Cory Booker. He talks about the making of that film, as well as the making of his three other films, Racing Dreams, If a Tree Falls, and Point and Shoot.